Famed radio talk show host, internet sensation, famous conspiracy theorist and owner of Info Wars, Alex Jones has been going through a custody battle over his children, which he recently lost. His ex-wife has claimed that Jones is unstable. Jones' attorney defended by claiming he is a performance artist. "Look folks, this only proves that my ex-wife is working with the globalists to undermine America. The globalists want to poison American children with thoughts of atheist homosexuality. I can only surmise that my wife turned into a globalist because Obama put chemicals in her drinking water." 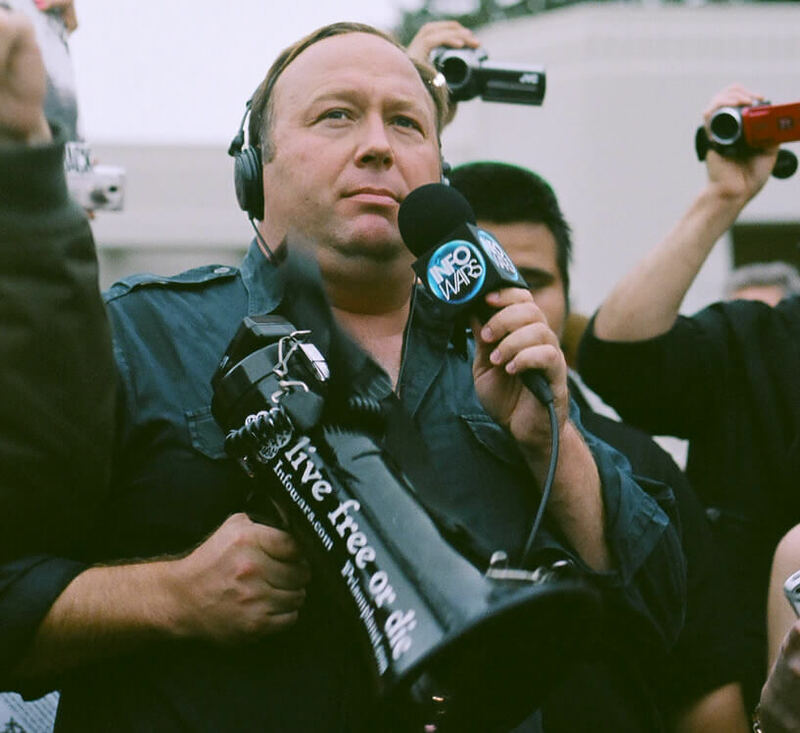 We asked Jones for evidence in regards to these claims and he simply referred to Outhouse Daily as Fake News, and not being a respectable media outlet like Info Wars.